Pastoral Council serves the parish by praying, studying and listening to the pulse of the church and community. 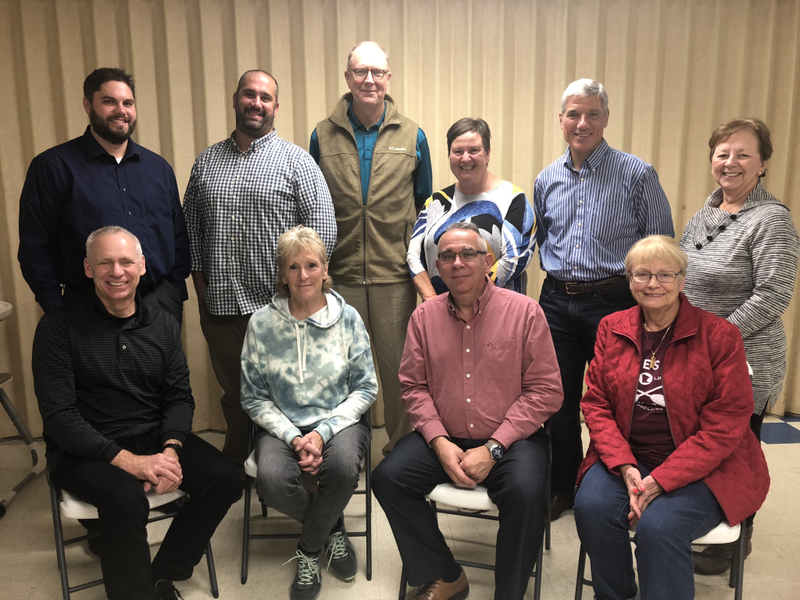 It actively participates by visioning, dreaming and planning for the long-range future of the parish and advising the Pastor in various matters. Forming a consensus about pastoral planning, which address the needs of the parish. Involving parish leadership on implementing the vision. Christ Our Light's Pastoral Council meets on the third Tuesday of month from September to May.